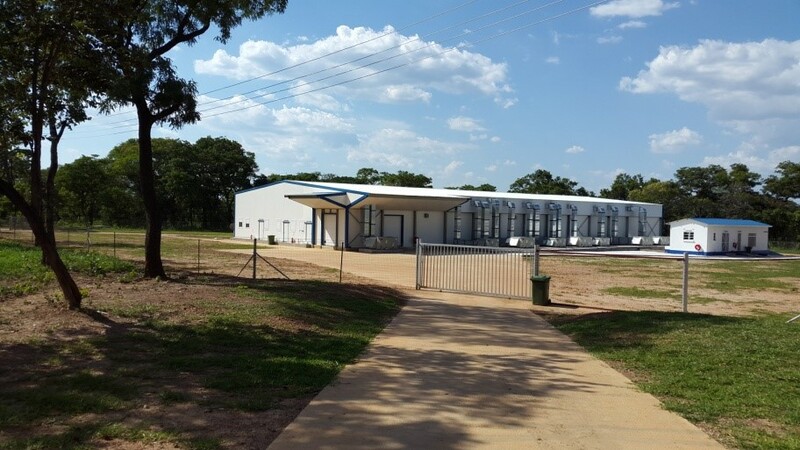 Hybrid Poultry Farm are proud to announce the opening of their state-of-the-art Grandparent Hatchery. Monday 30th of November saw the first successful hatch of 14,000 D Line, Cobb 500 breeder parents for distribution on Hybrid Poultry farms. The fully environmentally controlled facility has the latest technology for the multistage tunnel incubation systems to be remotely monitored and controlled through satellite interface. 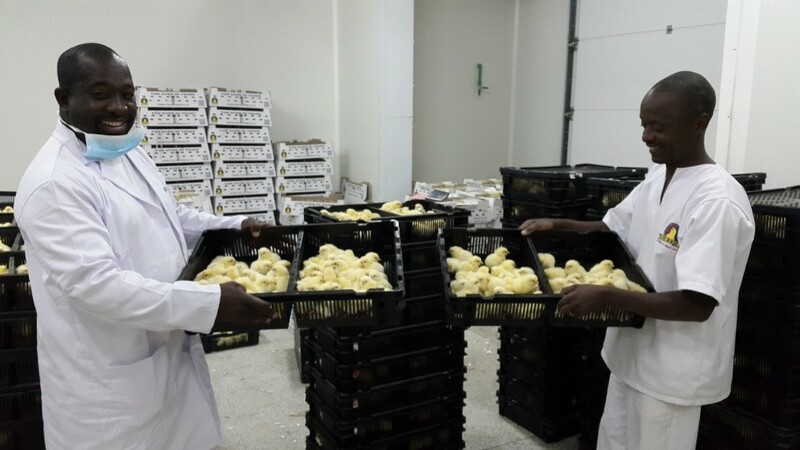 The hatchery is located on Broken Hill Farm close to our secure grandparent’s farm in Kabwe Zambia.